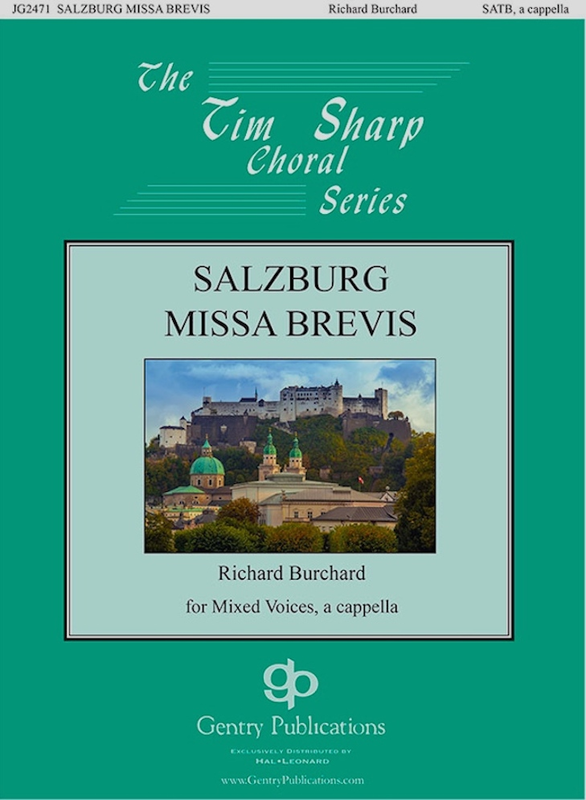 Missa Brevis (Salzburg Mass) (2003) for SATB A Cappella Choir, revised for the Bellarmine University Schola Cantorum, Dr. S. Timothy Glasscock, director of choral activities, for their 2011 Italy Tour. Kyrie, 2. Gloria, 3. Sanctus, 4. Agnus Dei. World Premiere: The KIIS summer study abroad chamber choir at the Salzburg Cathedral in Salzburg, Austria.